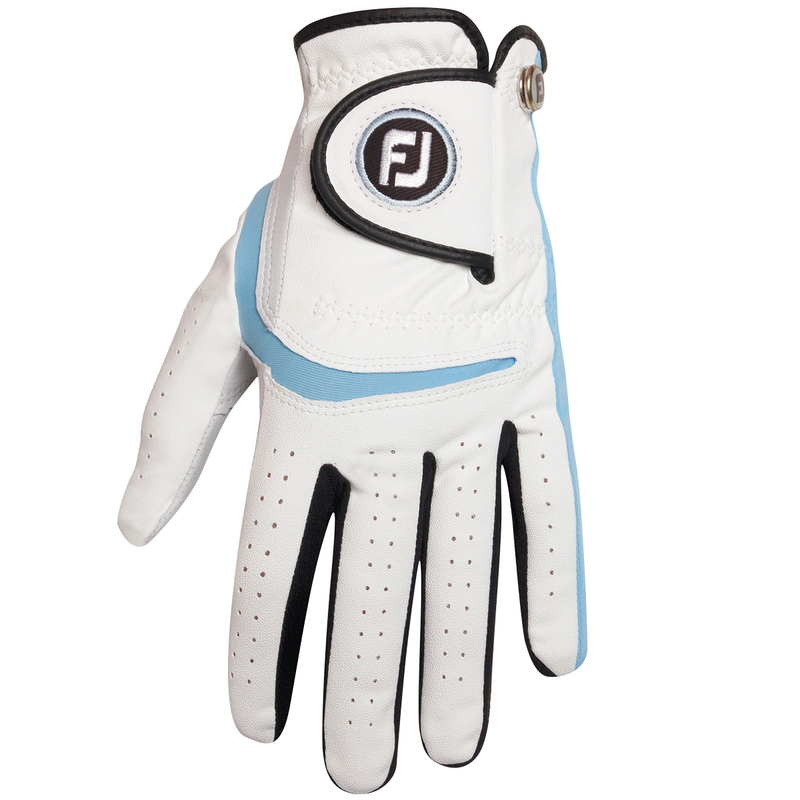 Keep a grip of your golf clubs with the FootJoy Junior Golf Glove. 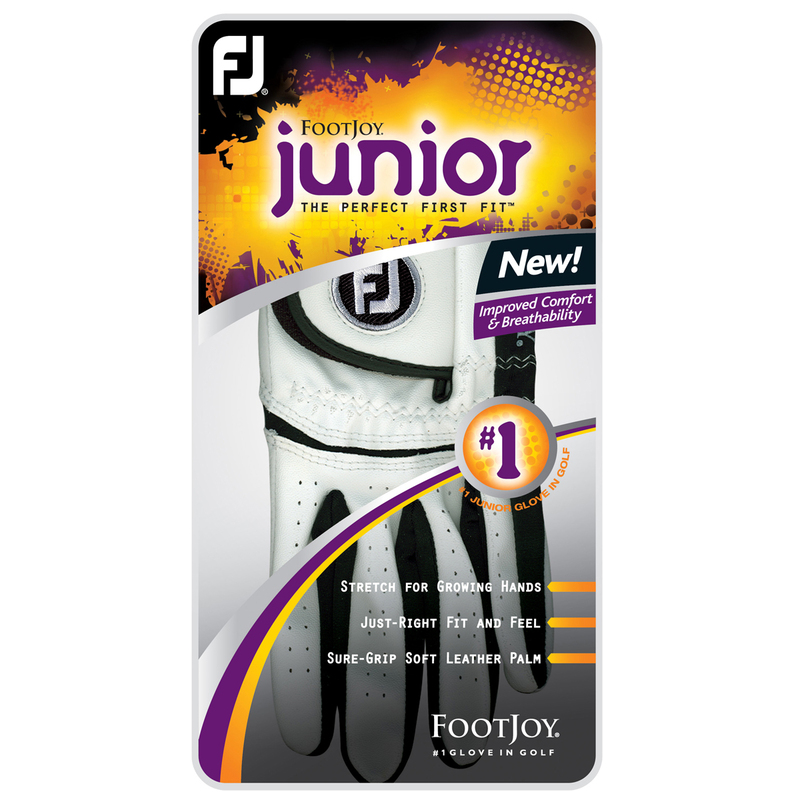 This glove is fantastic for juniors as it benefits from spandex stretch panels to adapt to young growing golfers. Stretch and Flex will adapt to growing hands as it features flexible spandex stretch panels. Sure-Grip soft leather palm material provides a soft comfortable feel while also creating a solid grip. 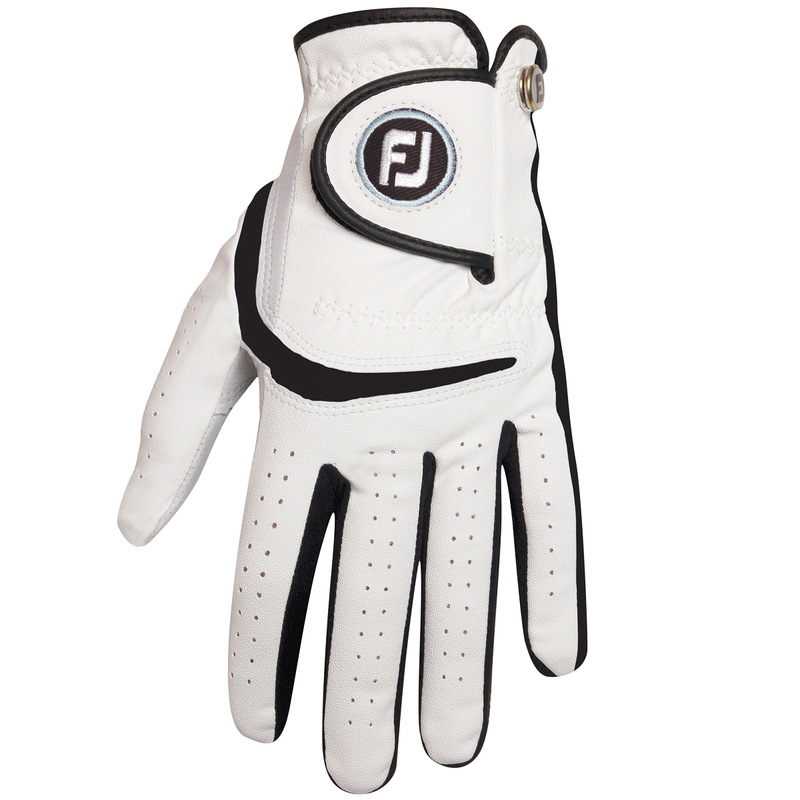 This golf glove also provides a more consistent and comfortable fit with its Microfibre material that runs along the back of the hand.